Enjoy our stay with us, during the summer season. 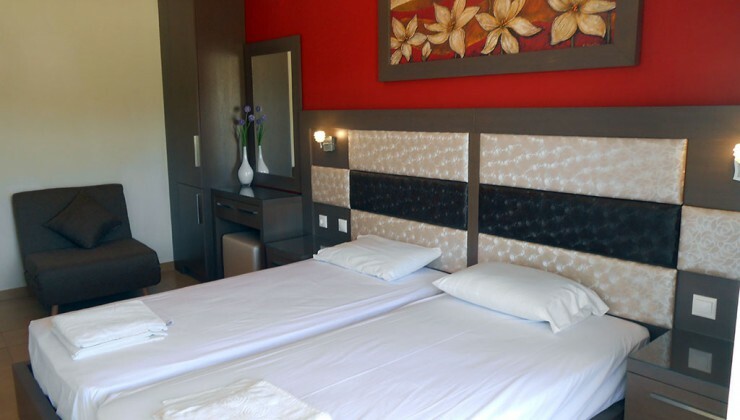 We have large and spacious rooms and apartments that can accommodate 2 to 5 pax, with 1 or 2 bedrooms and full equipment kitchen. 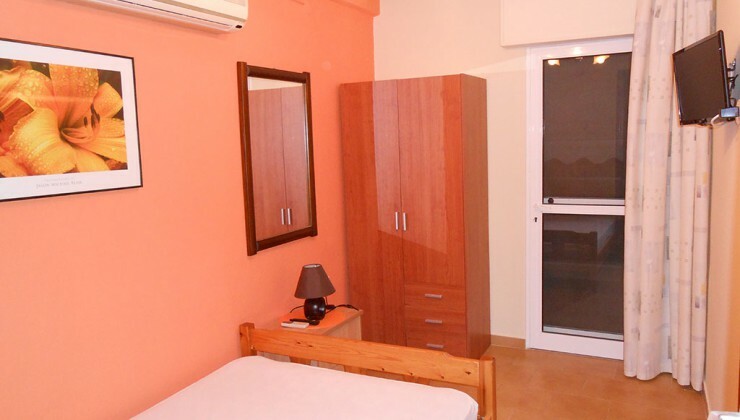 Our Apartments consist of 1 bedroom, 1 kitchen-room and private bath.